Hey everyone! 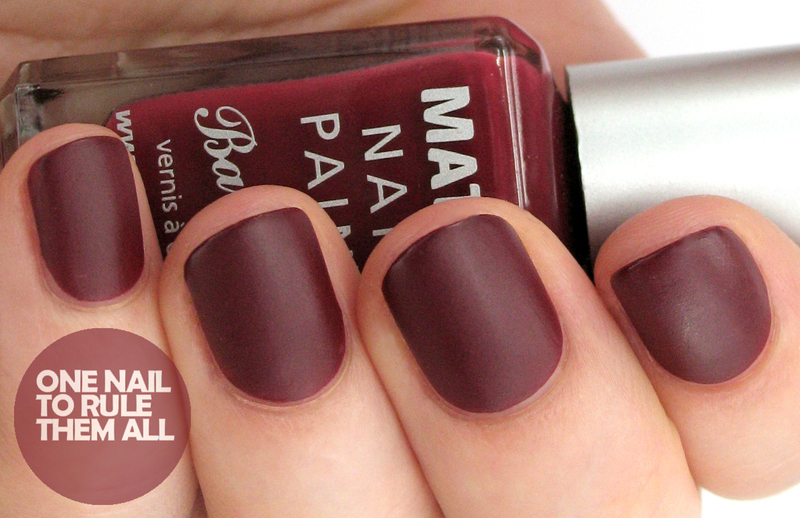 Today I have one of Barry M's exciting new collections to show you, the Classic Matte collection. I'll be posting the Royal Glitter collection and the other new polishes within the next week. 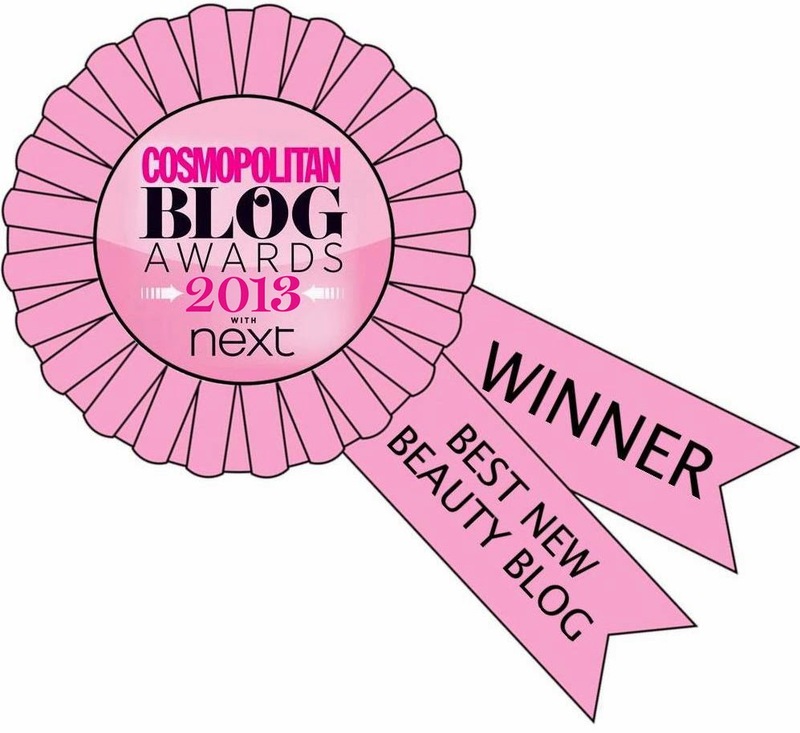 They are due for release on the 25th September in Superdrug and October 2nd in Boots. I'm really impressed with this whole collection, and with what I've seen of the other collections. 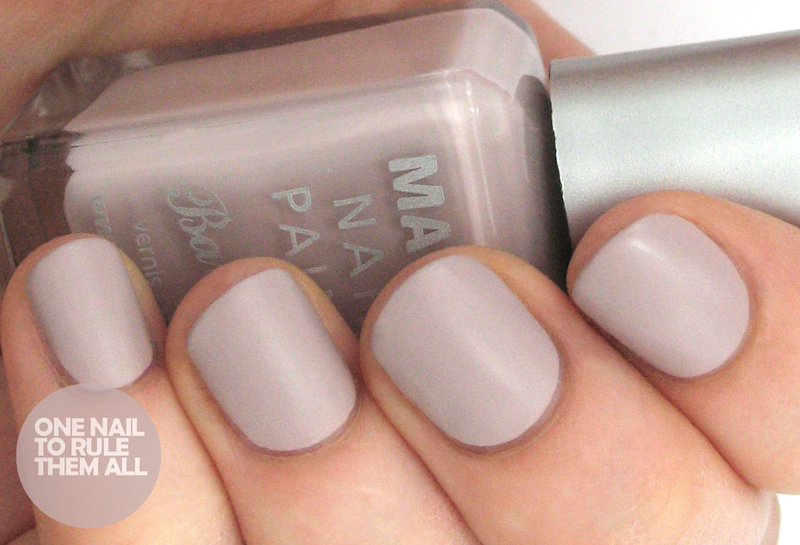 Barry M has really pulled it out of the bag this time! 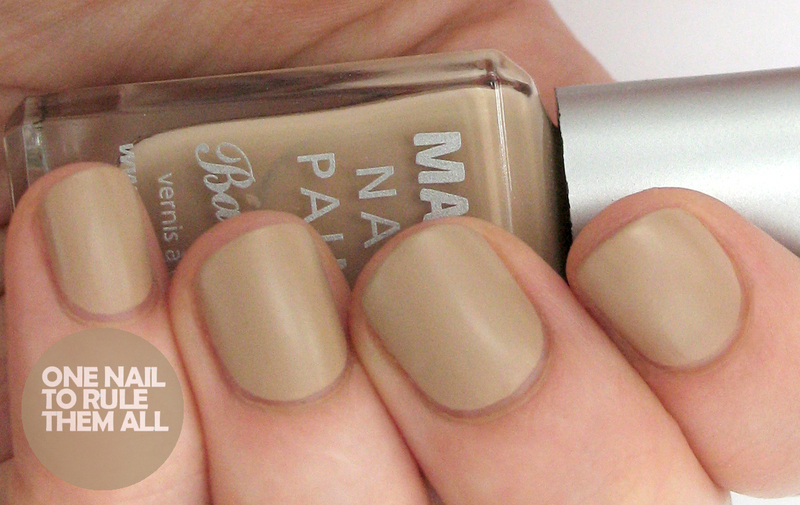 First up we have Caramel*, which is certainly true to its name in colour. This was 2 easy coats. I wore this for 2 days (a long time for me) and there was absolutely no wear. Then we have Mocha*, a lovely coffee brown. This was 2 slightly thick coats. 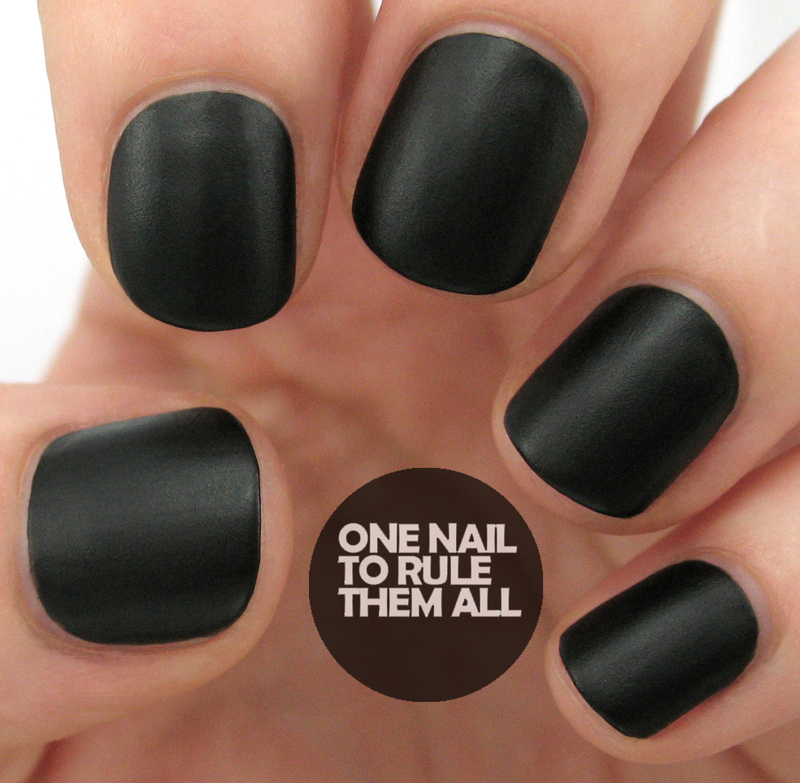 Whilst the colour isn't exactly unique, I love the effect that the matte creates for this colour. Overall I'm seriously impressed with this collection. They dry quickly and all only needed 2 coats for opacity. Additionally, they are also all definitely autumnal! I would definitely recommend getting these when they're released. These will retail for £3.99, will be released on the 25th September in Superdrug and October 2nd in Boots. 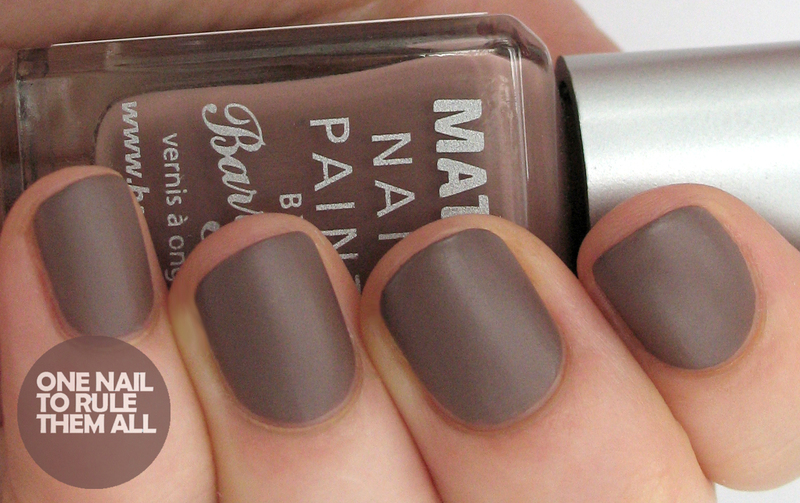 Hopefully the next step from Barry M will be a matte topcoat! they look lovely, especially Vanilla could you not use a matte top coat with barry m's preexistant colours - as they all look like matte versions of colours the Barry M has already done? Amazing swatches! I love the red and the black. I agree vanilla is my fav too! They're really wearable, I like them a lot. They'd make great bases for stamping! I'm in love with all the shades! So classy and elegant. 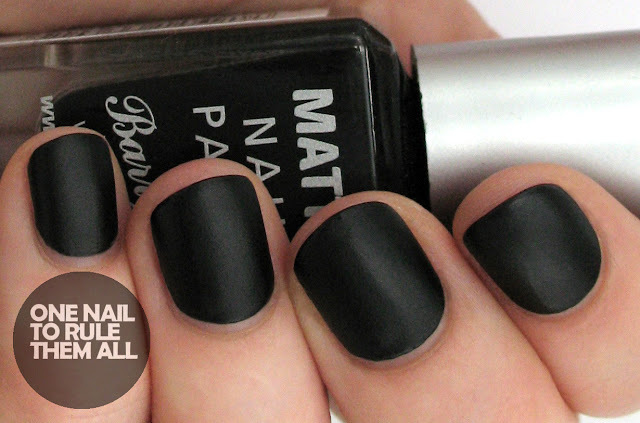 :) The fact that they're matte makes it even better. Crush and espresso for me! Crush and vanilla are musts! Love, love, LOVE! Love the espresso, can i put top coat polish on? Will it not stay Matte? 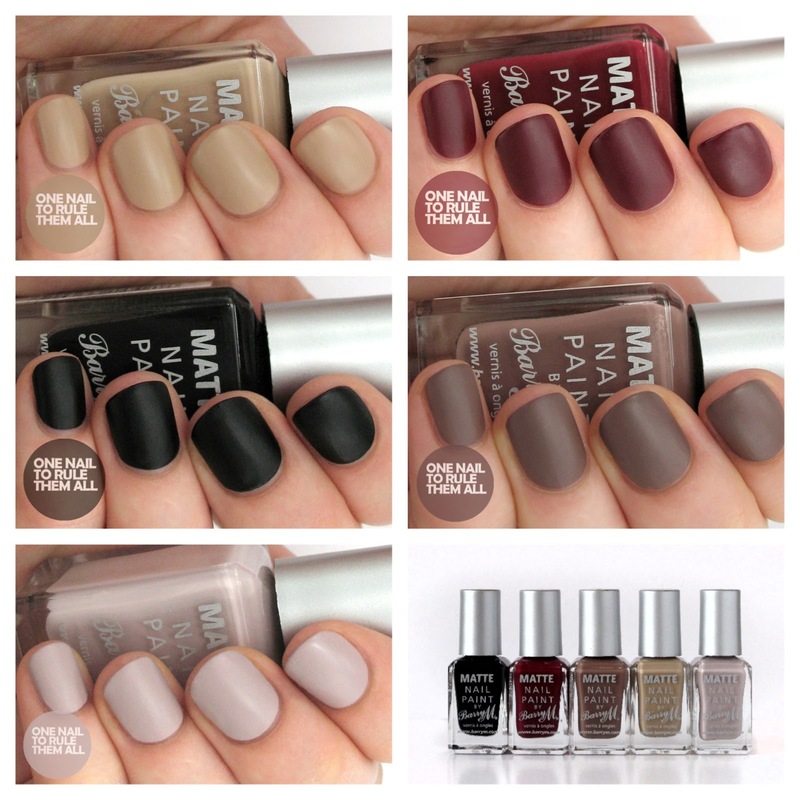 Wen Will you release a Matte top coat? Barry M. Polish absolutely fabulous! ! ! !